The Wall Street Journal reports that people familiar with the situation say they believe Mr. Craig will be charged with making false statements to the Justice Department unit that oversees the activities of foreign agents, though other charges are possible. 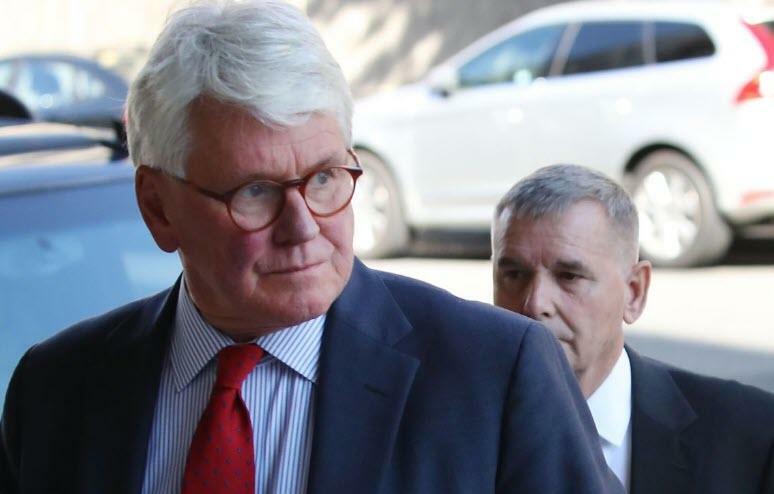 The possible charges stem from the Ukrainian government’s hiring of Mr. Craig and his then-law firm Skadden, Arps, Slate, Meagher & Flom LLP in 2012 to evaluate the corruption trial of the former Ukrainian prime minister. Ukraine used the report to bolster the pro-Russia government’s contention that the prosecution of a rival to then President Viktor Yanukovych was appropriate and proper, while the report itself made more narrow findings. In January, the law firm agreed to pay $4.6m as part of a settlement with the U.S. Justice Department over unregistered work it did with former Trump campaign chair Paul Manafort to benefit the government of Ukraine in 2012 and 2013. Craig was identified as lead partner on that project and in the settlement, the firm blamed Mr. Craig for providing the government with the misleading information. He would be the first prominent Democrat charged as a result of Mueller's investigation, according to the Post.